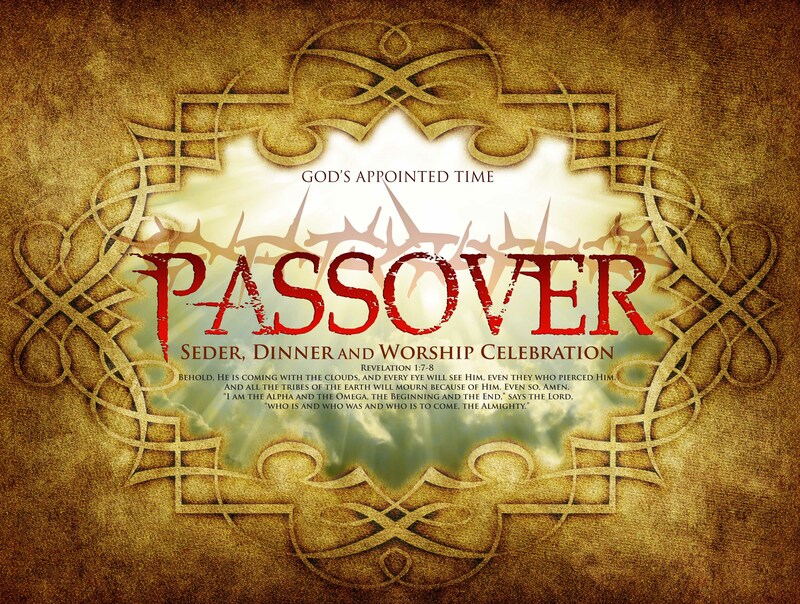 Passover - Final Day 2019 - Calendar Date. 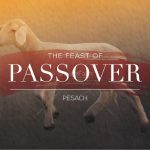 When is Passover - Final Day 2019? 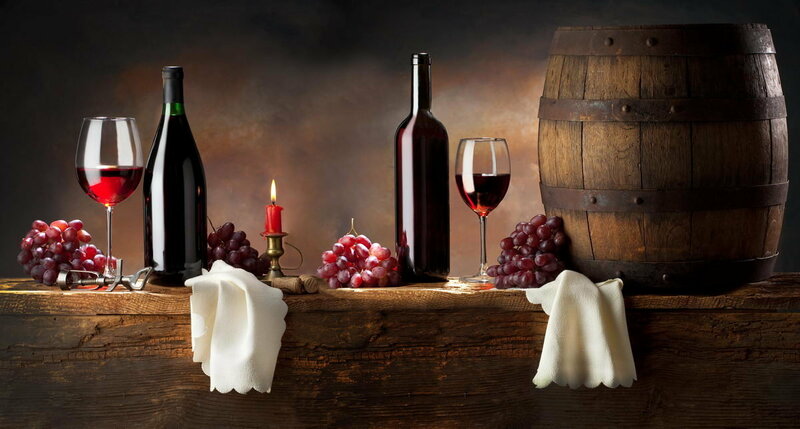 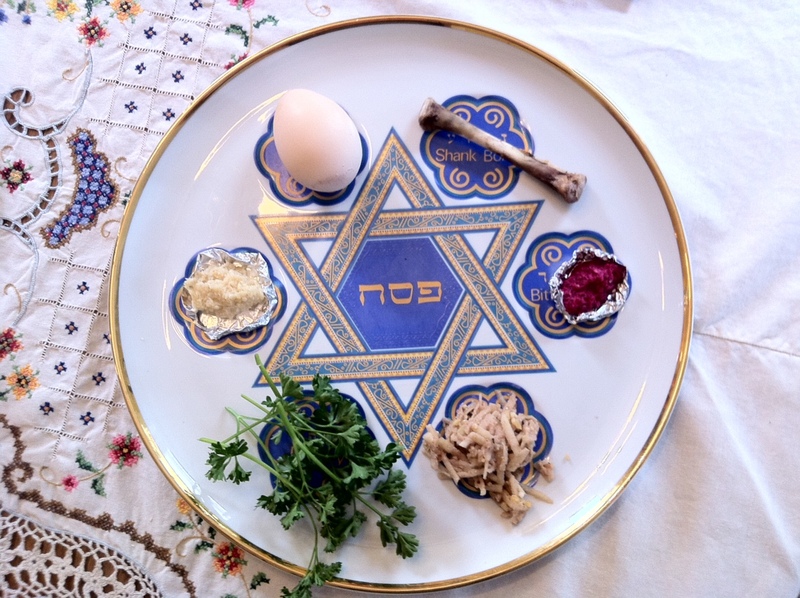 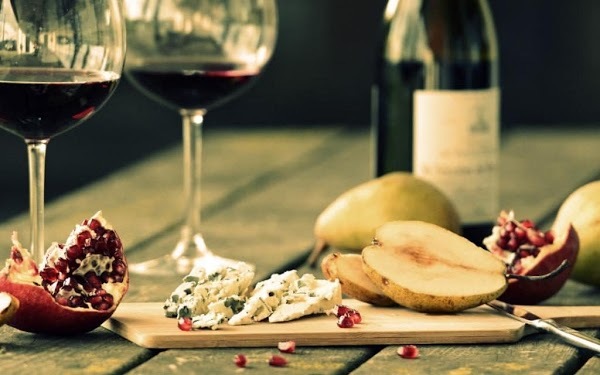 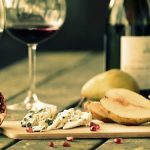 When is Passover – Final Day 2019? 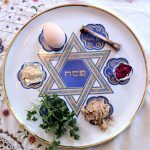 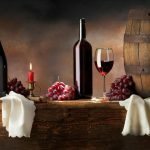 When is Passover – Final Day 2020? 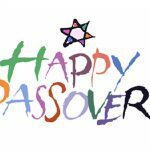 Why we celebrate Passover – Final Day? 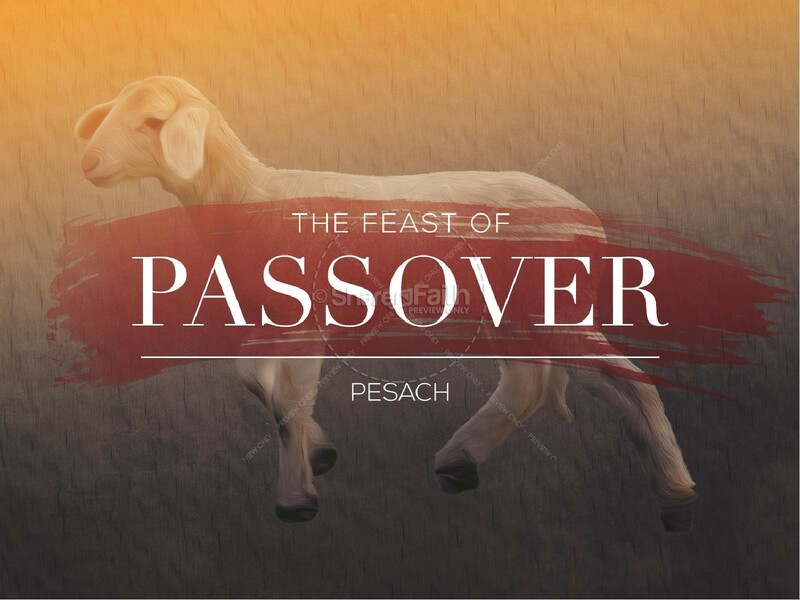 Passover – Final Day – the last day of the eight-day Jewish holiday, which recalls the exodus of the Israelites from Egypt and their transition from slavery to freedom. 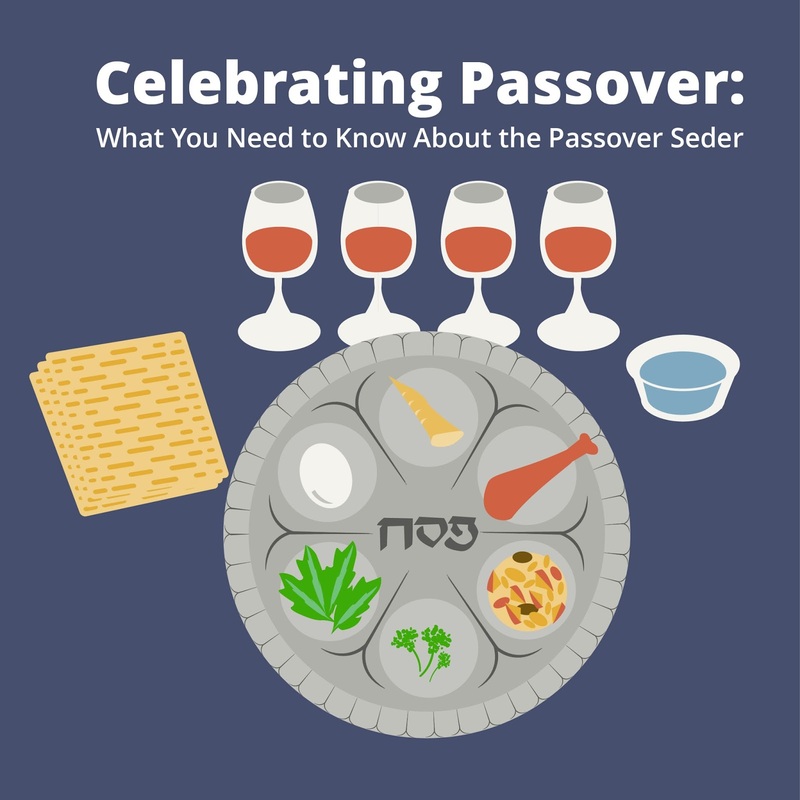 The main Easter ritual is the Seder, which occurs on the first two nights (and in Israel only on the first night) of the holiday – a festive meal, which includes a retelling of the Exodus through stories and songs and the use of ritual foods, bitter herbs. 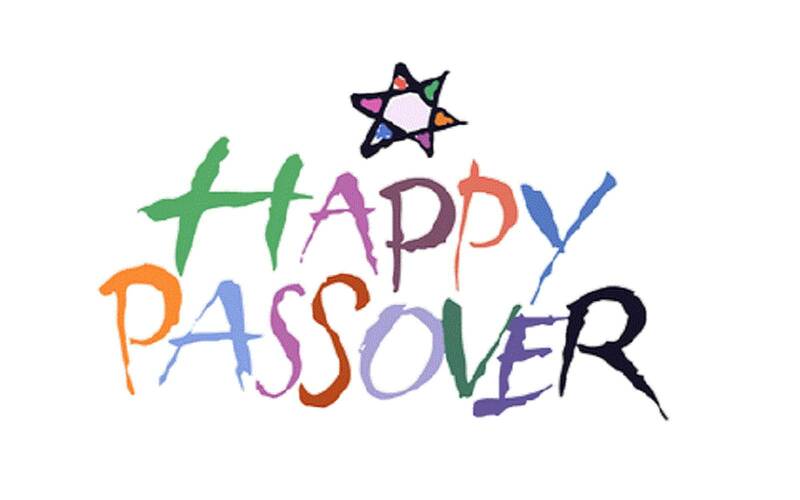 In 2019, Passover begins at sunset on Friday, April 19, and ends on Saturday evening, April 27. The first Easter Seder takes place on the evening of April 19, and the second on the evening of April 20. 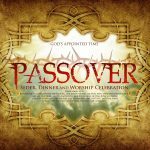 He notes the exodus of the Israelites from Egypt and their transition from slavery to freedom. 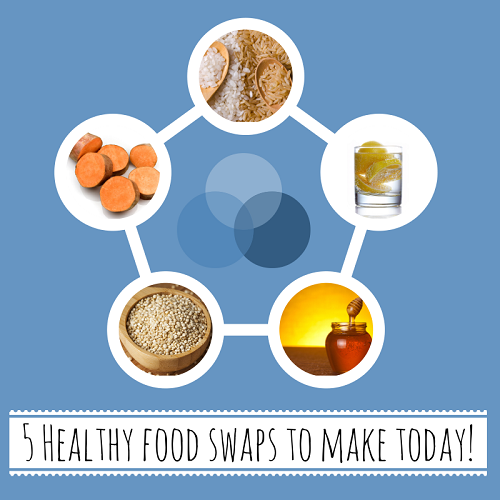 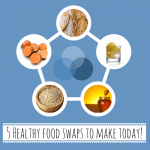 On the last day, it is recommended to abandon chamza and products with leaven, legumes. 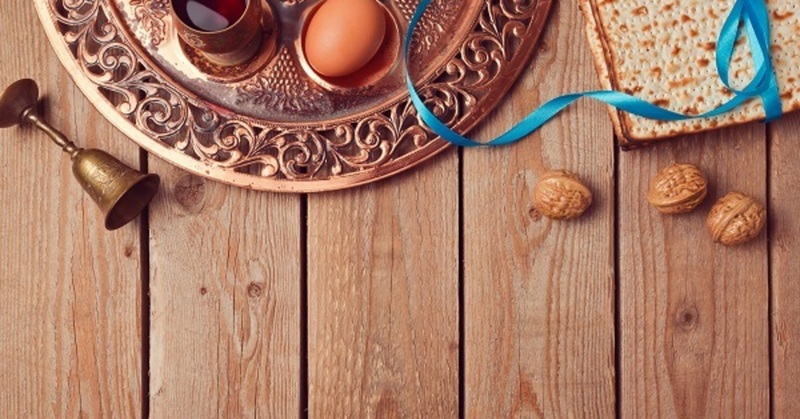 Easter begins a 49-day period, called Omer. 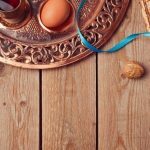 It ends with the holiday of Shavuot, the anniversary of the adoption of the Torah at Sinai. 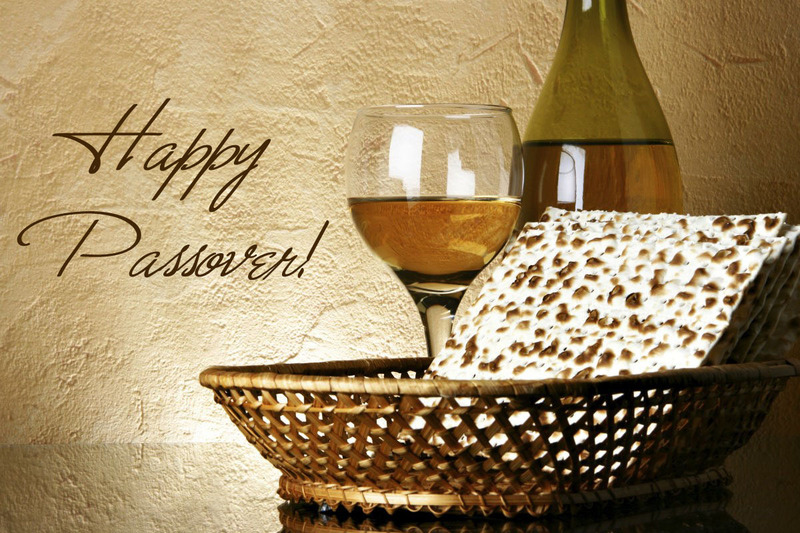 In some countries, this day is considered a working day, and in some – a public holiday.